All calls answered, all the time. 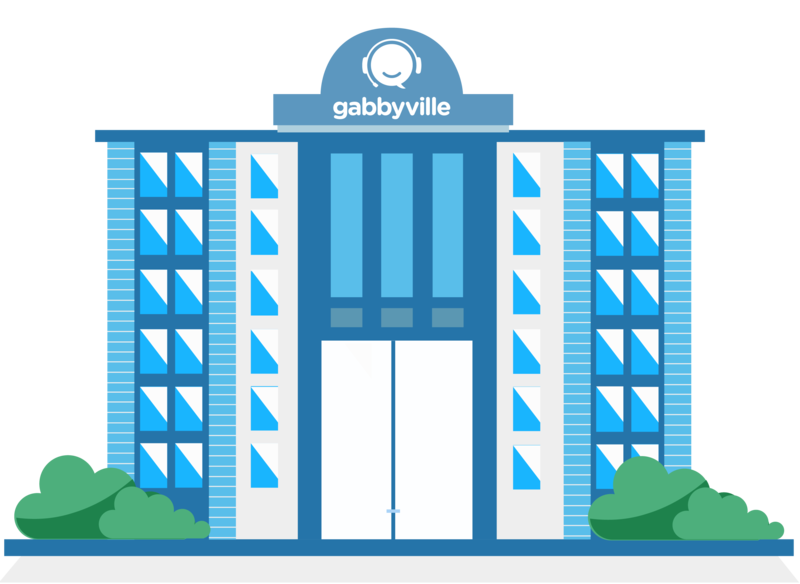 Pick a Gabbyville plan below today! Ideal for the brand-new entrepreneur or a fresh small business looking to make a great customer service mark! Simply access for the entrepreneur or the start-up business starting to make a name for itself (and getting more calls in the process)! Perfect for soaring businesses that deal with high call volumes, caller inquiries, bookings, and more! 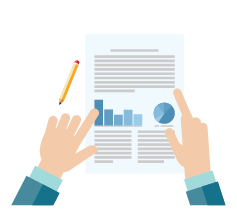 The excellent choice to meet solid businesses and companies’ high call demands. Transform call leads into patrons today! 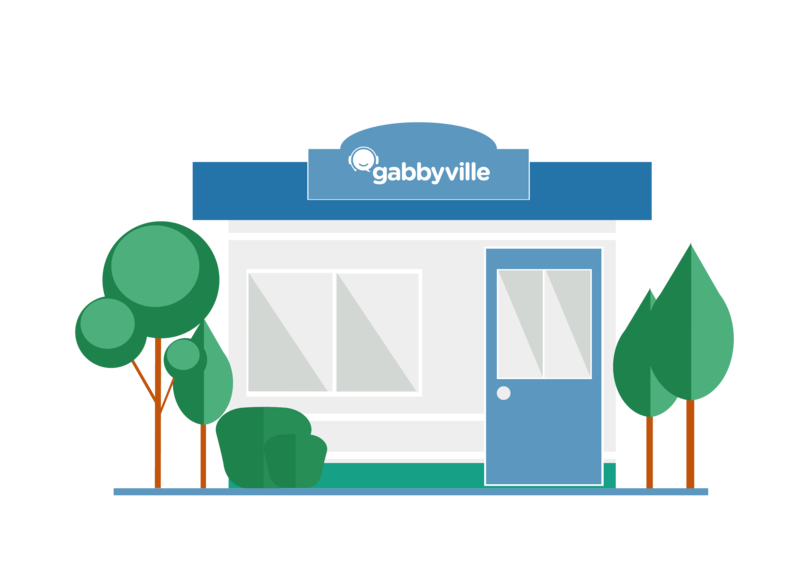 *A one-time setup fee of $99 will be applied if you decide to move forward with a Gabbyville STARTER or BASIC plan. The setup fee is waived for both PREMIUM and EXECUTIVE plans! 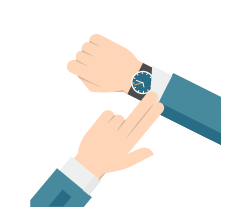 *The number of receptionist calls per month are average estimates based on 1 minute to 1 minute, 50 seconds per call. 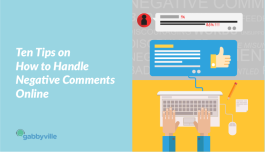 This may change depending on your call handling needs and preferences. 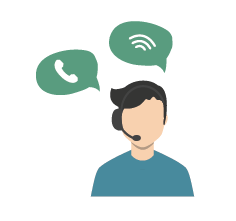 Our Gabbonistas will screen each call, making sure that you only interact with leads, clients, and business partners, saving you time and eliminating unnecessary headaches! 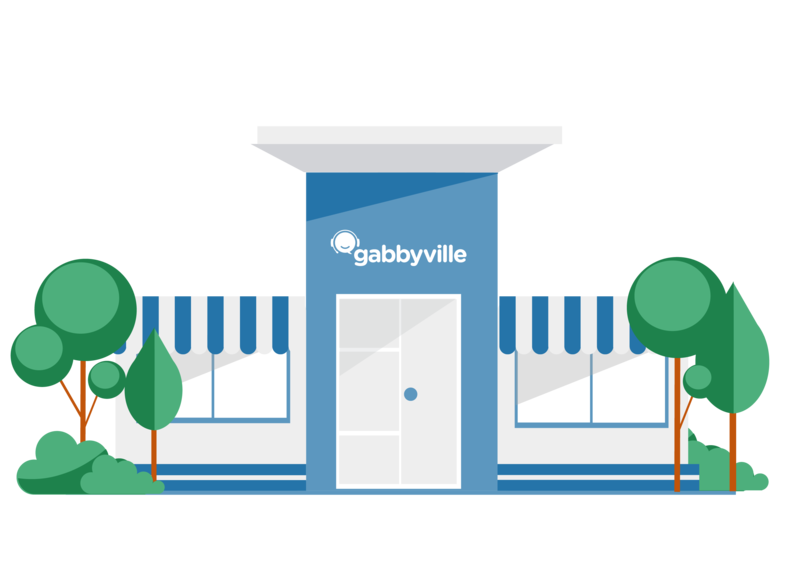 The time you spend speaking to a third party on a transfer or a conference call is included in all Gabbyville plans — this means the talk time won’t be billed against your plan minutes! Our Gabbonistas will cheerfully and professionally answer your clients’ calls from Monday to Friday from 8am – 8pm EST (5am – 5pm PST) ! 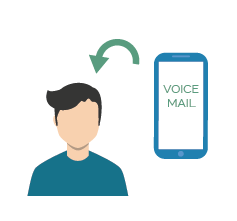 We provide a number of unique voicemail boxes to you so your callers can leave messages if you opt for them to do so! The number of voicemail boxes varies per plan! Our popular Premium and Executive plans give you access to your very own team of Gabbonistas, who will be dealing with your clients on a regular basis. 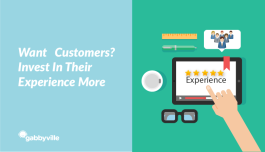 They will be able to build strong relationships and solid rapport with your clients, to your business’s advantage! 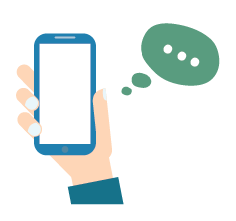 We’ll let you know when you’re about to reach your plan’s limit by email or a personal, friendly phone call so you can avoid paying overage fees! Our Basic, Premium and Executive plans come with an appointment reminder feature, which enables you to have Gabbonistas remind you of important events, dates, and meetings! 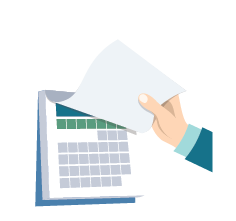 Our Basic, Premium and Executive plans also enable your Gabbonistas to access your online calendar software to help schedule appointments and events! Our Gabbonistas can call your clients, vendors, and even friends upon your request for no extra charge! 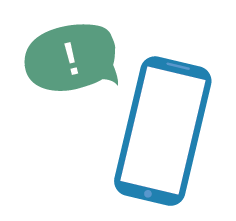 The outbound calls will simply be deducted from your plan’s minutes! 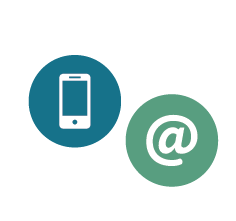 Give directions and update your receptionist team of your daily service requests via phone call, text or email! Interact with your Gabbonistas on your preferred means of communication! 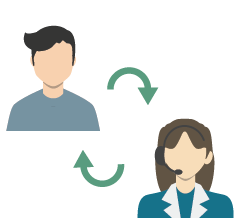 Give directions and update your receptionist team of your daily service requests and important instructions via phone call, text or email! Interact with your Gabbonistas on your preferred means of communication! 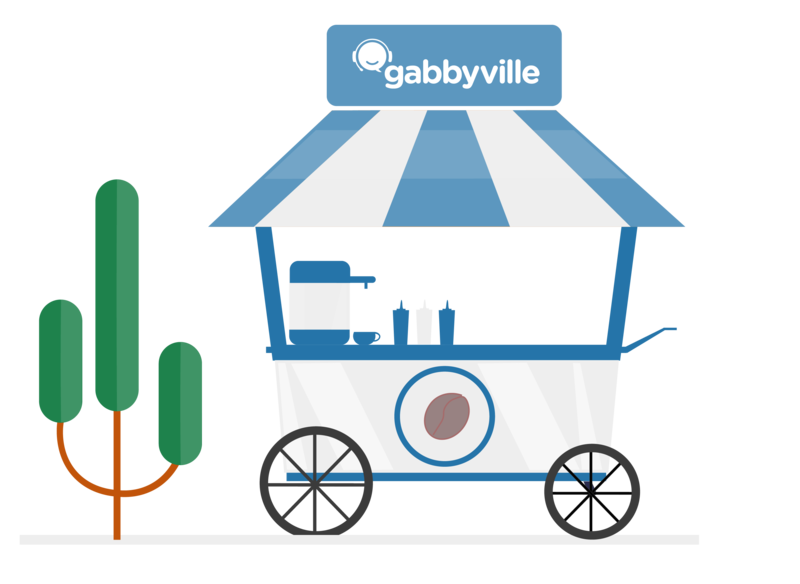 All of Gabbyville plans come with a toll-free and/or a local number for your business! 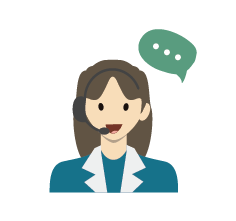 Our excellent virtual receptionists will accurately jot down important messages when you’re not available to take a call, and send it straight to you via email or text so that you’re always in the loop! 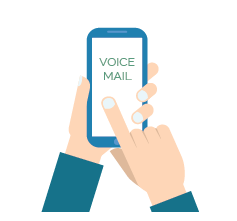 All of your clients’ voicemail messages after office hours will be carefully and correctly transcribed and delivered straight to you! 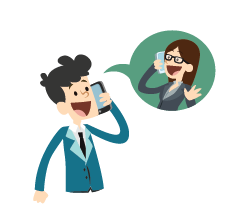 Our Gabbonistas are guaranteed to happily and helpfully take and make calls for your business! 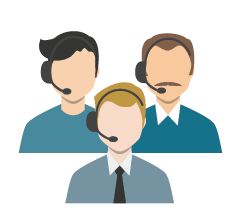 We’ll make your business sound like a Fortune 500 company with our impeccable customer service! 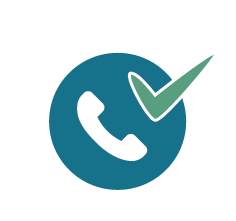 With Gabbyville, you can forward your existing business phone number, Google Voice, Ring Central or any other virtual PBX service number to our virtual receptionists and we’ll take it from there!